RAD Self Defense Training – SIGN UP NOW!! Transfer Workshop at COA a success! Now Accepting Applications for Summer & Fall 2018! California State University San Marcos is currently accepting applications! Interns wanted at Leonardo/ISAST ! College of Alameda: FREE Campus Health Services. College of Alameda: Learn How to Help your Friends in Crisis in Embracing Diversity and Win a Bookstore Gift Card ! College of Alameda: Fall 2017 Wellness Workshops. All are Welcome. Are you still looking for Classes? Here is the List of Ethnic Studies Dynamically Dated Courses that begin next week! Come to Laney College this August & September for Job Search Tips & Opportunities; Save the Dates NOW! A Full Day Discovery & Learning Journey to Chico State at $10 per Student awaits You ! Learn Nauatl course at Laney College: Beginners and Intermediate Courses now open this summer ! April 22 is “Clean-Up” Day in Celebration of Earth Day. Register now to make our Campus a Better Place! The Office of International Education’s “Greek Olympics Party” is just weeks away ! Free Concert at Laney College Theatre on April 30 at 6pm; Admission is free. This performance is dedicated to all Immigrants who continue to seek Refuge and Peace. Find a career in Graphics Arts – Industrial Maintenance – Electricity – Electronics – Cosmetology – Carpentry – Business – Wood Technology – Biomanufacturing – Welding Technology – Machine Technology – Culinary Arts – Photography – Engineering – Architecture – Construction Management – Computer Information Systems – Environmental Control Technology – and many more…. Mark your Calendar: An Exciting (Free Admission) Event is about to Happen at Laney College. The expected Attendance of this Event is 2000-3000 people. Are you One of Us? Want to Know What UC Berkeley Looks For in your Application? Don’y Miss this Workshop if you want to Transfer to UC Berkeley! March 30, 3-4pm @ BCC Room 55. New to TAG? Learn How to Tag at TAG Workshops at Berkeley City College for an Early Admission ! IMPORTANT INFORMATION & RESOURCES YOU WOULD NEED TO KNOW ON HEALTH SERVICES IN ALL THE 4 CAMPUSES BEFORE YOU FALL SICK. Take a minute to read saves you moments of panic! What’s Happening at Merritt College between 6 – 9 March? Drop in / Make Appointment NOW with the 4-Year College Transfer Representatives! What’s Happening at Berkeley City College between 7 – 9 March? Check this out! More Late Start Classes are Available at College of Alameda: ESL, Chemistry, Music, Sports, Business, and More! Click on the post for the entire list. Exploring Majors, Undecided about your Educational goals & Careers that are well aligned with your Interests, Skills and Values? Do you know Merritt College Learning Center offers Tutoring Assistance? Sign up NOW to connect with the World’s Leading Startup Community. Offer ends Feb 10. Sign up for Discover UC Davis 2017 Tour and Transfer Conference, Feb 24. What Happens at CoA Transfer Center Spring 2017? Check it out ! On Site at Laney’s Employment Services Center twice per month – Wednesdays from 4pm to 6pm starting Feb. 1st; Starting January 31, 2017 , Tuesdays 11am to 1pm – in Student Center – 2nd Floor Registering students in need for food assistance. Laney College: Don’t miss out the Important Dates and Time if you wish to find resources to Choose a Major, Brush up your Skills in Internship, Dress for Success, Choose a Career Path, and many more ! Reminder: Get Ready for Priority Enrollment for Spring 2017 Classes, Nov 10 – Nov 24 ! Need help with research? Ask a librarian! Laney College Tutoring Resource Center now offers FREE TUTORING in Mandarin, Spanish & French. Office of Congresswoman Barbara Lee – Spring Internship 2017 is now Accepting Application! One and Only Car Show for a Good Cause on Oct 29 @ CoA from 10am to 3pm !! Earn 3 Units in 4 Weeks This Winter Intersession ! We want to know How You Are Doing! Free Admission for ALL students. Seize this opportunity to “Fuel your Success” ! CoA offers FREE services for ALL PCCD students @ Learning Resource Center ! Are you Interested in a Career in Medicine? Don’t miss this Workshop on Medical School Application process and developing a Competitive Application. Application Updates for International Admissions from California State University San Marcos! Halloween Horror “MOVIE NIGHT” @ Office of International Education on Fri, Oct 21 ! Laney News: Career Workshops & Job Fairs in October. All are Welcome. Please spread the word! Oct 12 is Merritt’s Annual Breast Cancer Awareness Walk @ Merritt Track at 12.30pm ! “Upswing” is Merritt College’s new FREE 24/7 online Tutoring option for ALL of your Subjects ! 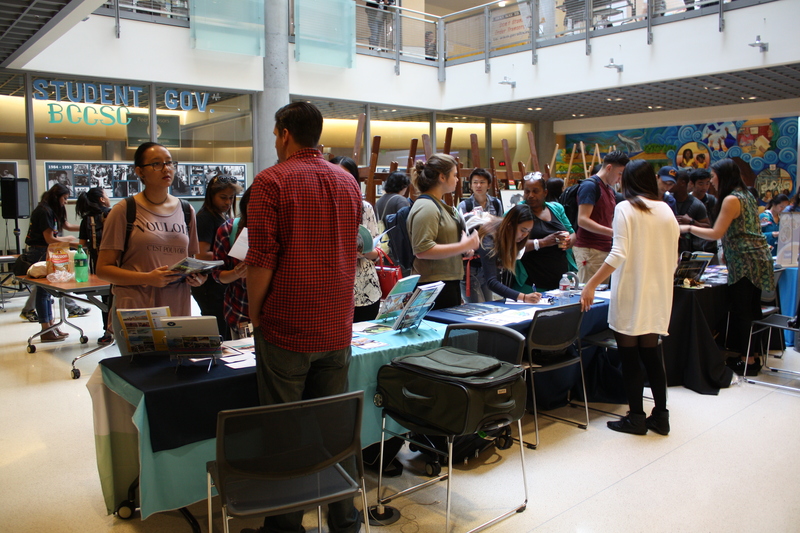 Laney College Fall 2016 Job Fairs: Oct 18, & Oct 27 ! 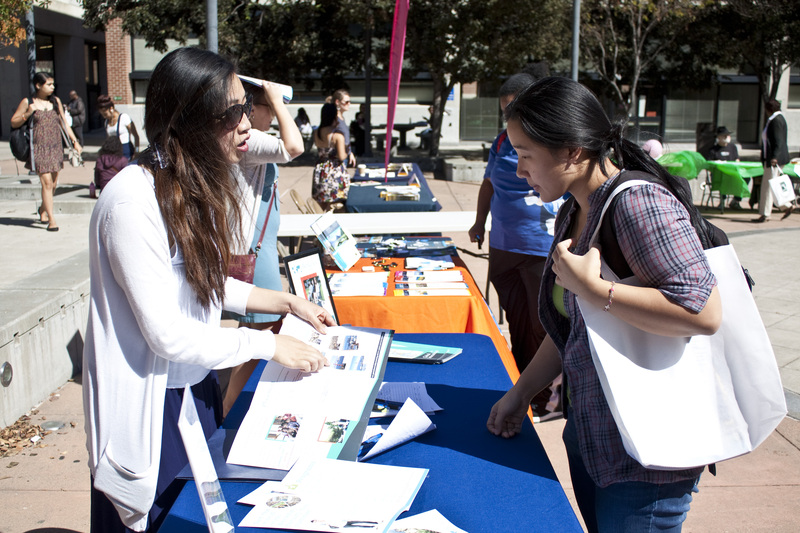 Transfer Empowerment Day at UC Berkeley on Oct 8th. Spread the News; Save the Date! Looking for an Open and Late-Start Class? Do you Know What is Required to Successfully Apply to a University of your Dream? Transfer Day 2016 at College of Alameda: Monday, October 3 from 10.30am-1pm ! “An Odyssey is nearing its End” – From Stem Cells to Functional Human beta-Cells ! Let’s get …healthier: Vegan Soul Wellness Festival on Sept 24 at Laney College! Come and Join us to Celebrate Latino Heritage Month! “Ba-e Makiling”, a 50-minute dance theater production inspired by Philippine myths and native spirituality, is in town! TAG Workshops for students applying to UC! Strengthen Your Resume while Earning Income as a Peralta Health Intern! World’s Largest Japanese-English Job Fairs, Fall 2016 – Spring 2017. Gilman Scholarship Program Spring 2019 and Summer 2019 Early Application Open! Summer 2017 Study Abroad Full Extensive Program to Ethiopia is here !